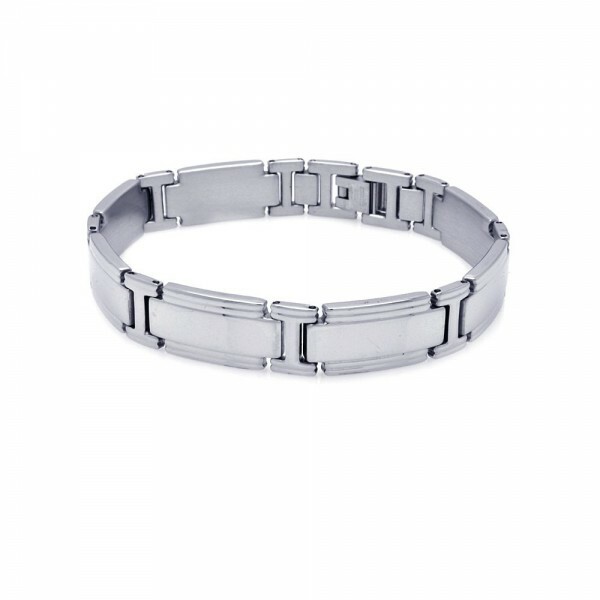 A simple and modern matte stainless steel bracelet. 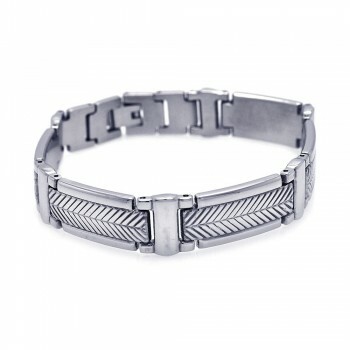 The matte finish of this bracelet gives it a unique touch. 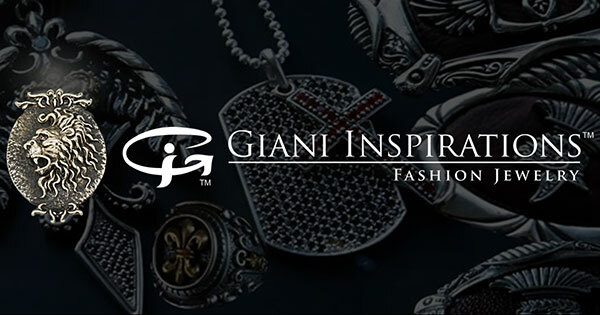 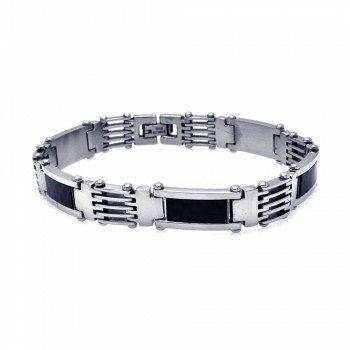 This bracelet is made with high quality stainless steel. 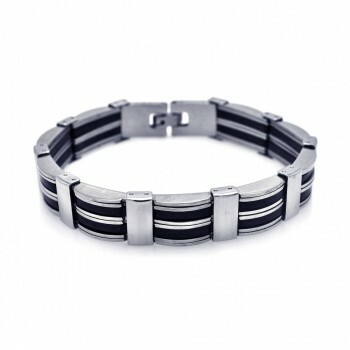 The edges of this bracelet have a polished finished for subtle contrast. 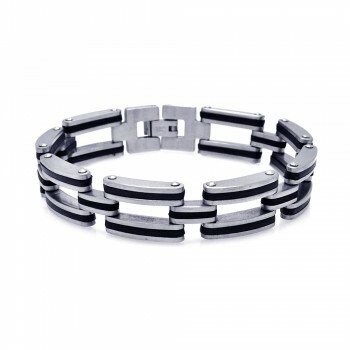 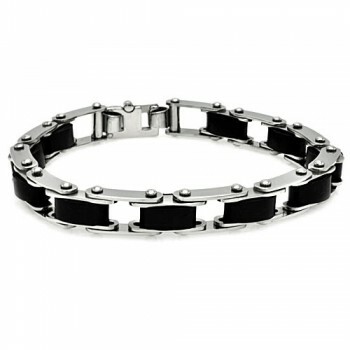 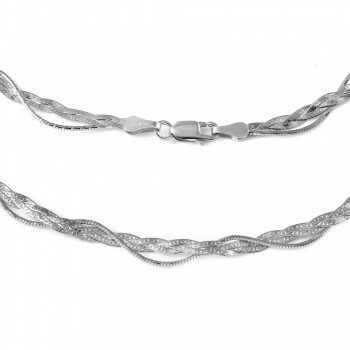 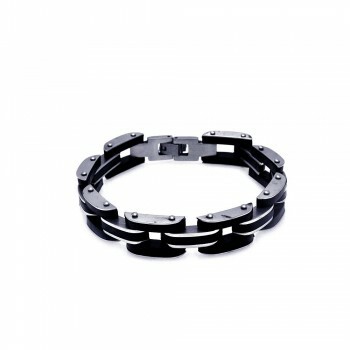 This stainless steel bracelet is practical yet stunning. 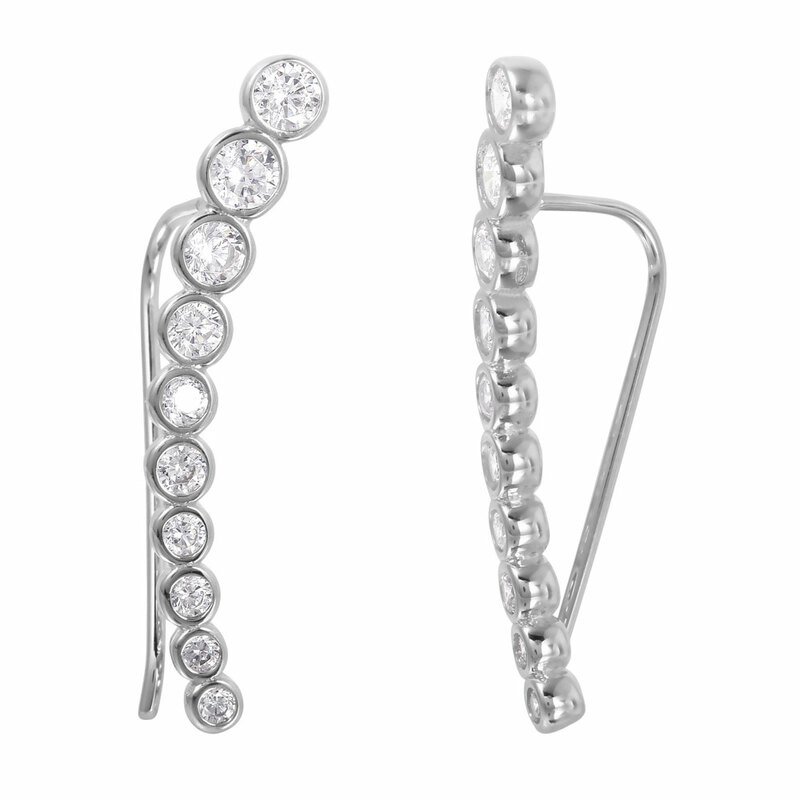 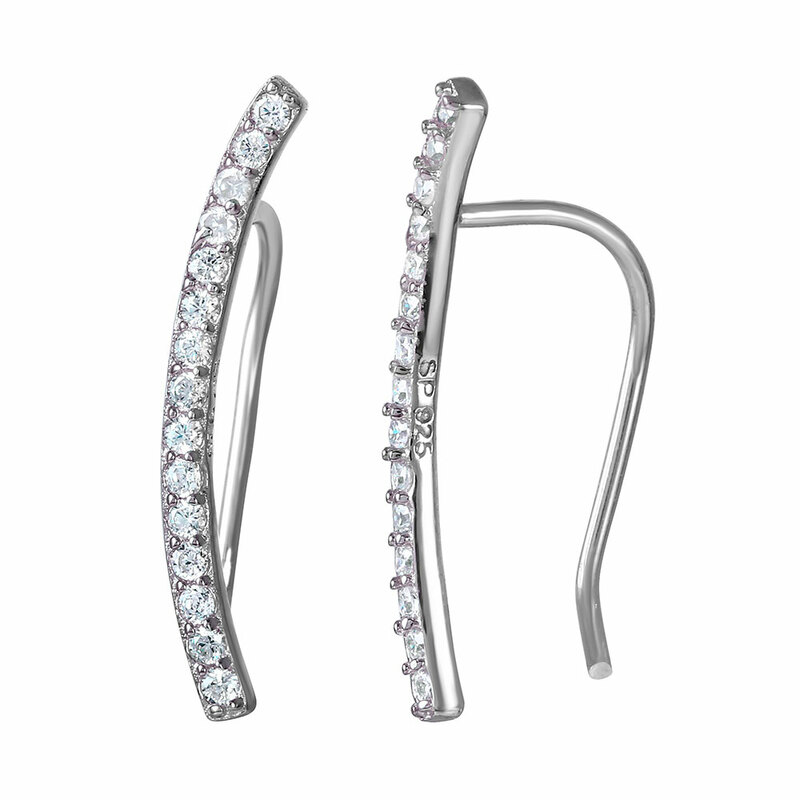 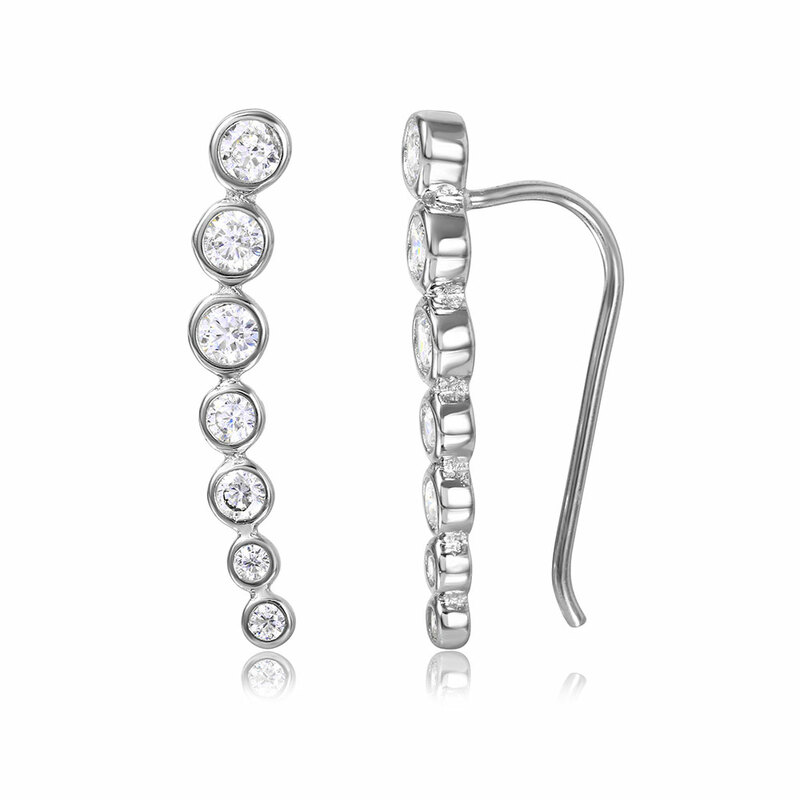 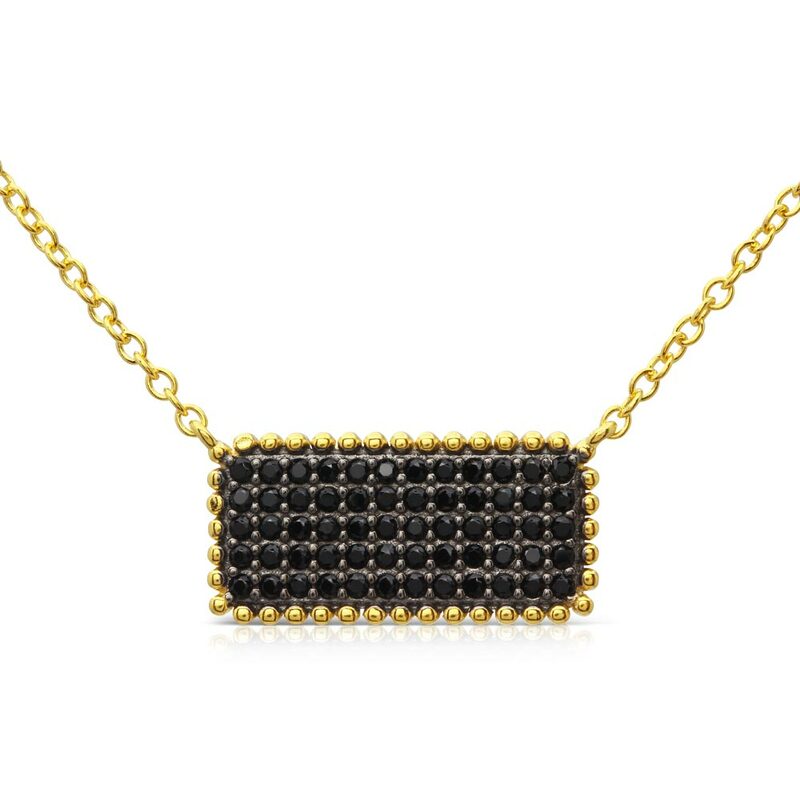 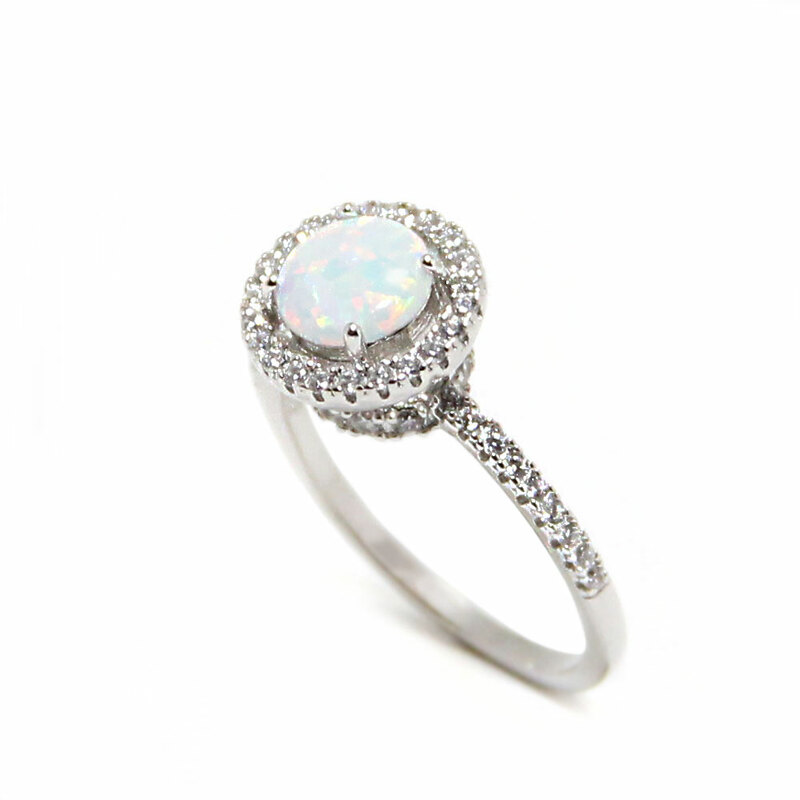 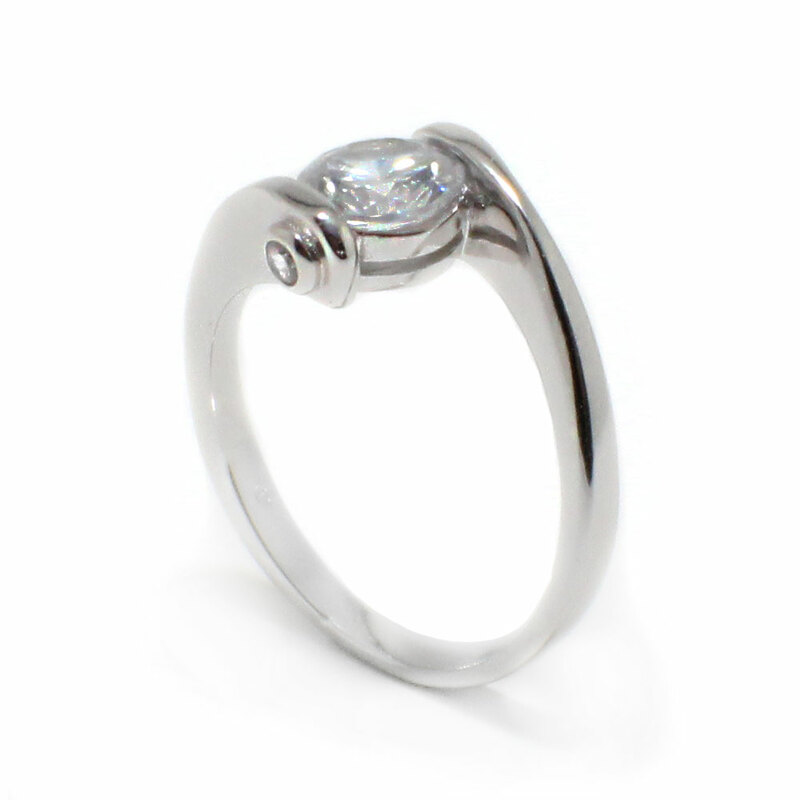 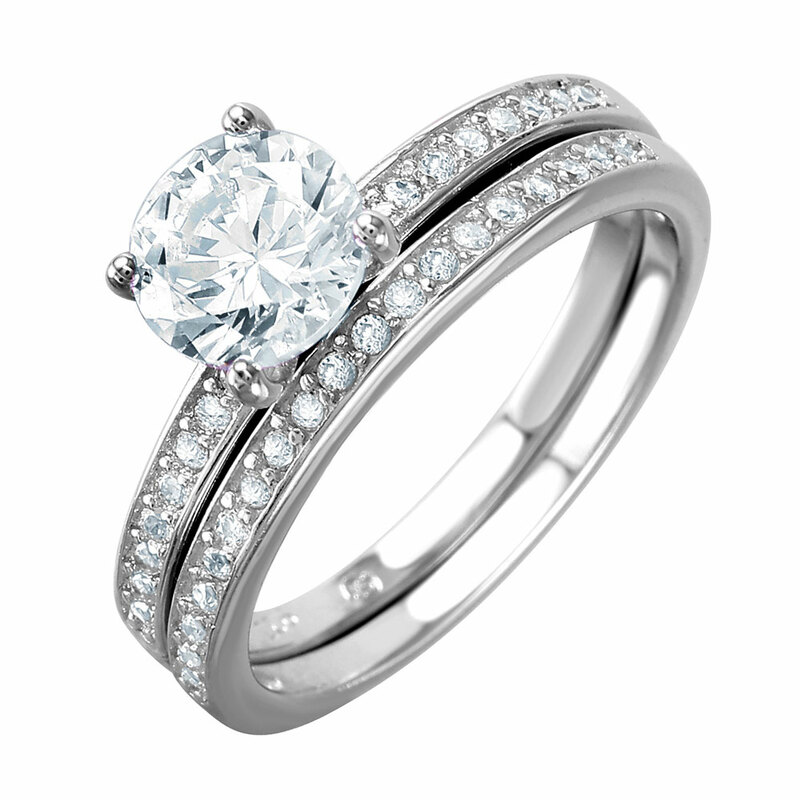 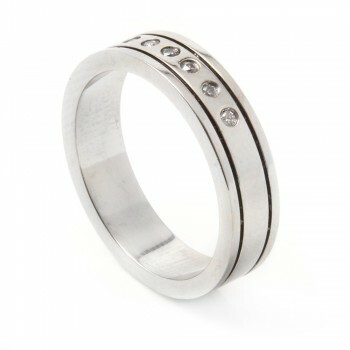 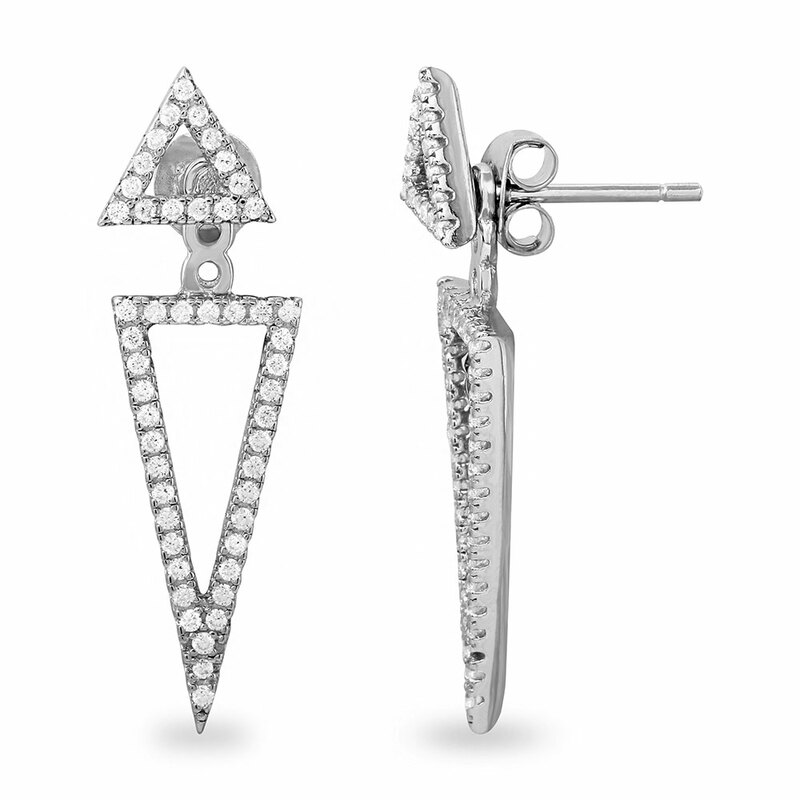 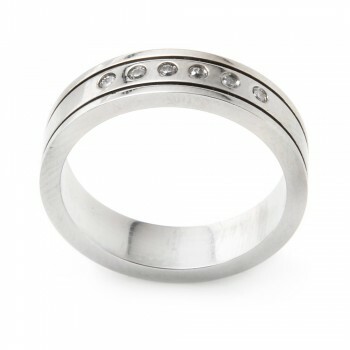 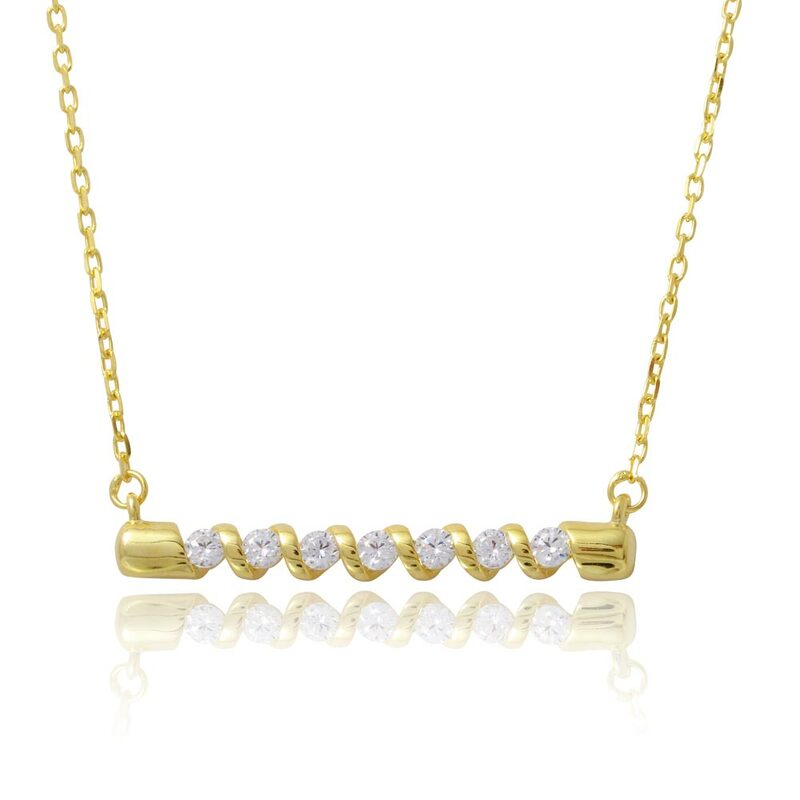 The simple and minimal design of this piece makes it timeless. 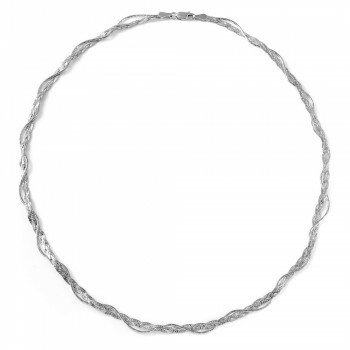 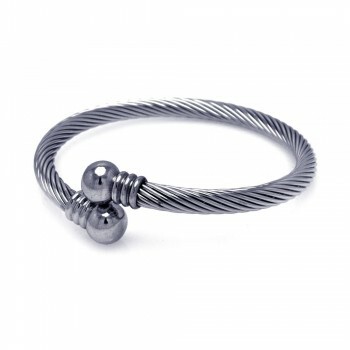 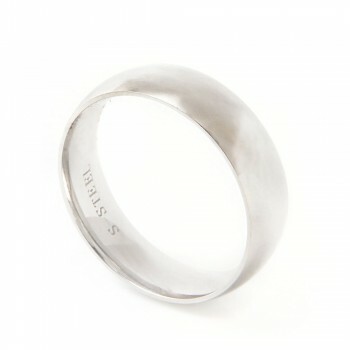 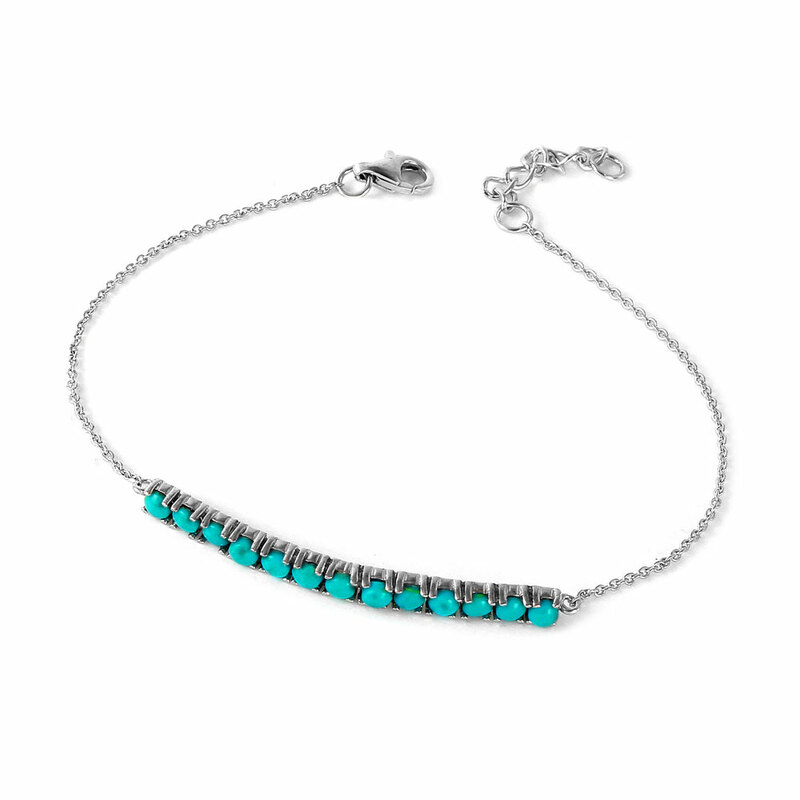 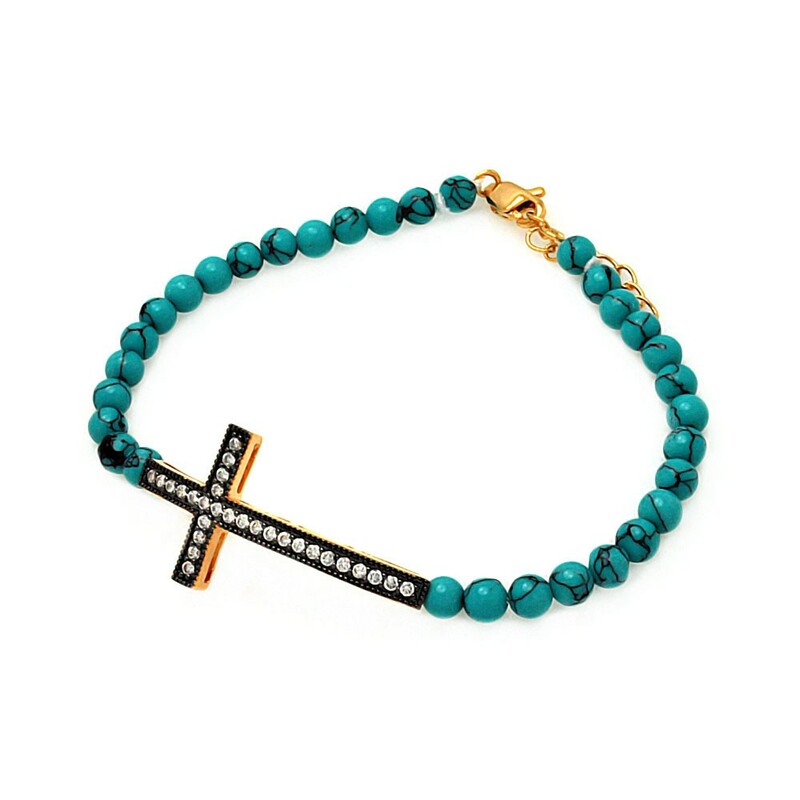 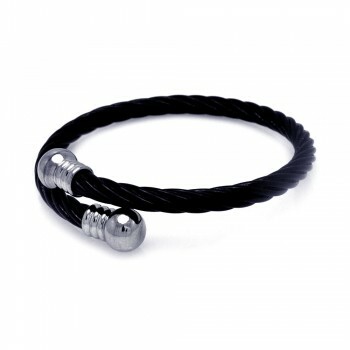 Pair this bracelet with one of our stainless steel rings for a cohesive look. 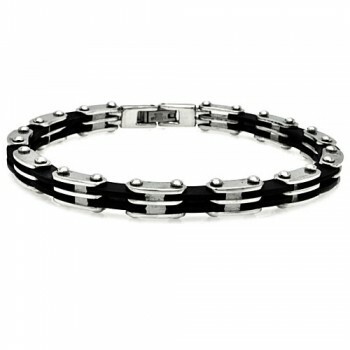 This bracelet makes an excellent gift for the special man in your life.